Rivieras are born beautiful from the factory but modded like this one below, it just turned to be one of the rare and awesome true beauties of 1965. 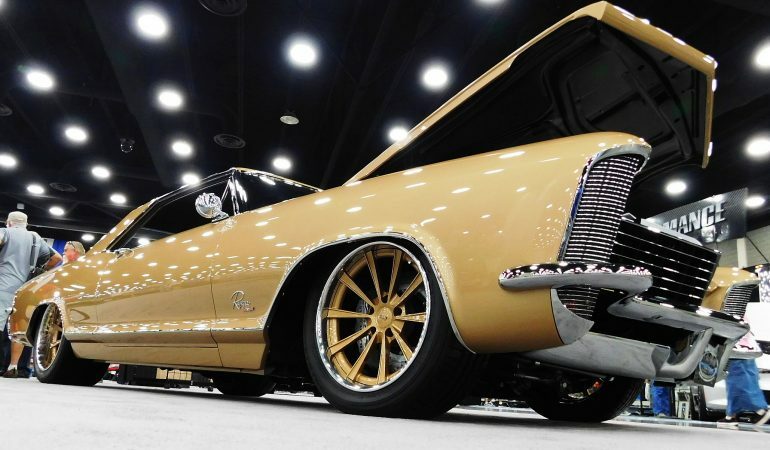 Clean, classy and gorgeous – three words that would probably come to your mind seeing this 1965 Buick Riviera modified by Mike Goldman Customs. They made slight adjustments like getting the stance right and adding a custom interior and wheels. And the color choice was spot on so stunning as it blends well with the interior. But of course all of that mods without losing the original cool it has. If you haven’t seen one or have missed seeing one, this video is a must watch. Check it out!